The YMCA was originally a purpose built orphanage built circa 1868. Built by William Watkins in a gothic style. Extending to some 24,645 sq. ft .and standing within around 2.2 acres it has been sold to a company for what is thought to be student accommodation of around 140 units. More recently it has been used as a residential and learning facility by the YMCA which included a sports hall, dining area, commercial kitchen, offices, meeting rooms, lounges, workshops, training facilities and approximately 60 individual residential rooms together with two all-weather five aside football pitches. 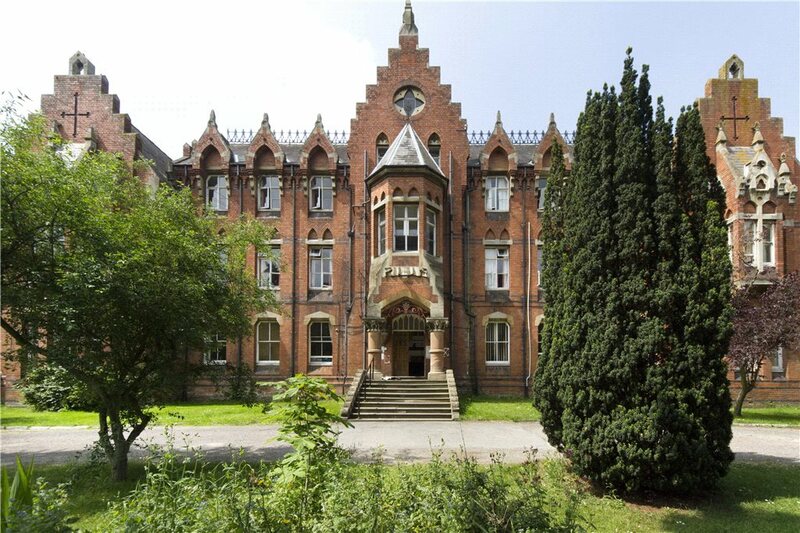 The YMCA was placed on the market with a guide price of £1,450,000. Please contact louise.jones@andrew-grant.co.uk further information or a copy of the sales brochure.